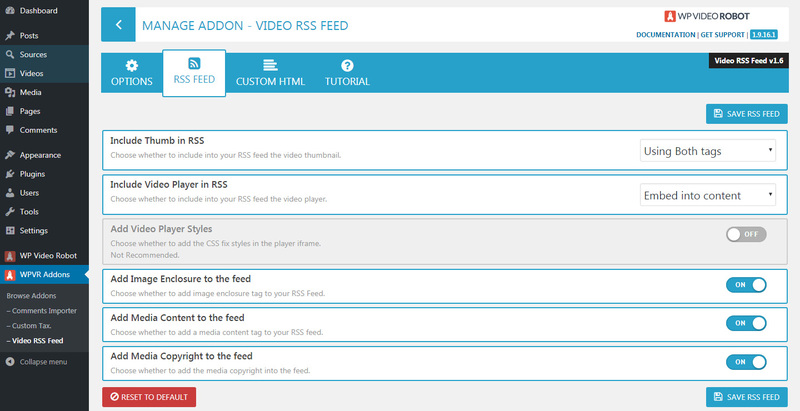 With this add-on, your RSS feed will automatically include the video thumbnails with the latest RSS standards. You can also embed the video player into the feed, so your users can watch your imported videos, directly from their RSS reader. Last but not least, you can even include a custom HTML code (an ad or your linked logo) into the RSS feed. In this tutorial, we’ll show you how to use the add-on to enhance your WordPress RSS feeds. 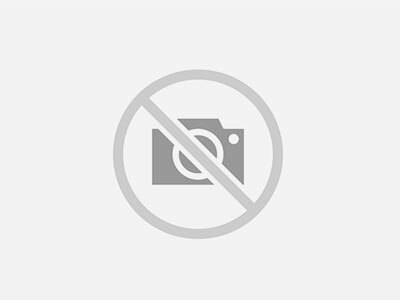 If you need help to install this add-on, here is a tutorial for that. 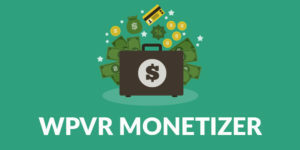 First of all, head to WPVR Add-ons > Video RSS Feed and enable the add-on in order to use it. Don’t forget to click SAVE OPTIONS to save the changes you’ve made. 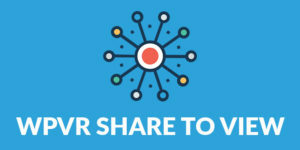 Choose whether to include or not, the video thumbnail into your RSS feed entry. You have several options regarding the media tag to use. 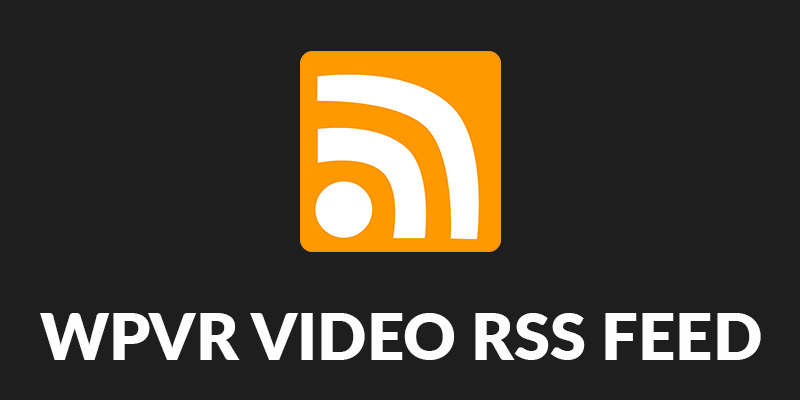 Choose whether to include or not, the video player into your RSS feed entry. You have several options regarding the media tag to use. 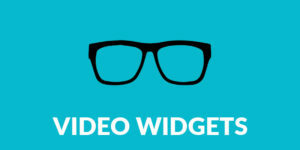 Choose whether to automatically embed the WP Video Robot player styles with the embedded iframe. 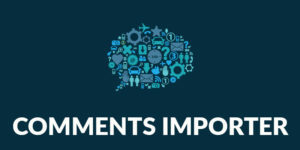 Choose whether to add or not, a media enclosure element to your RSS feed. Choose whether to add or not, a media content tag to your RSS feed. Choose whether to add or not, a media copyright tag to your RSS feed. Don’t forget to click SAVE RSS FEED to save the changes you’ve made. 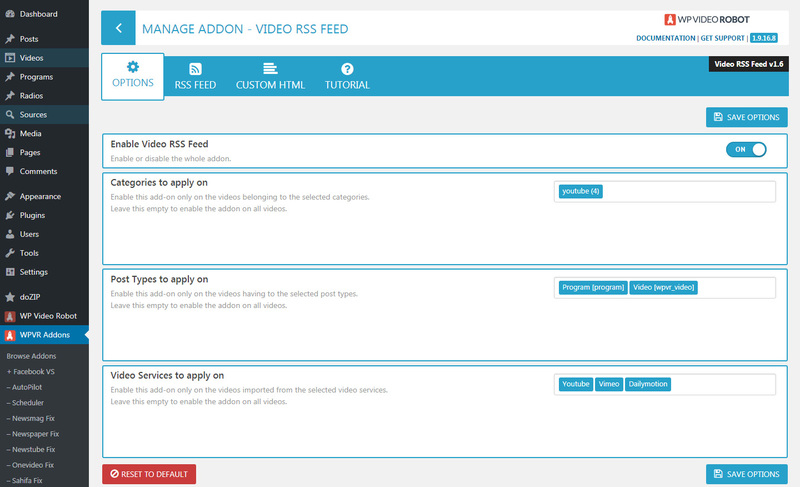 This options allows you to automatically add custom ads before or after the RSS feed entry content. You can define here the ad code or some arbitrary HTML content. That’s all! You’re RSS feed is ready to rock!